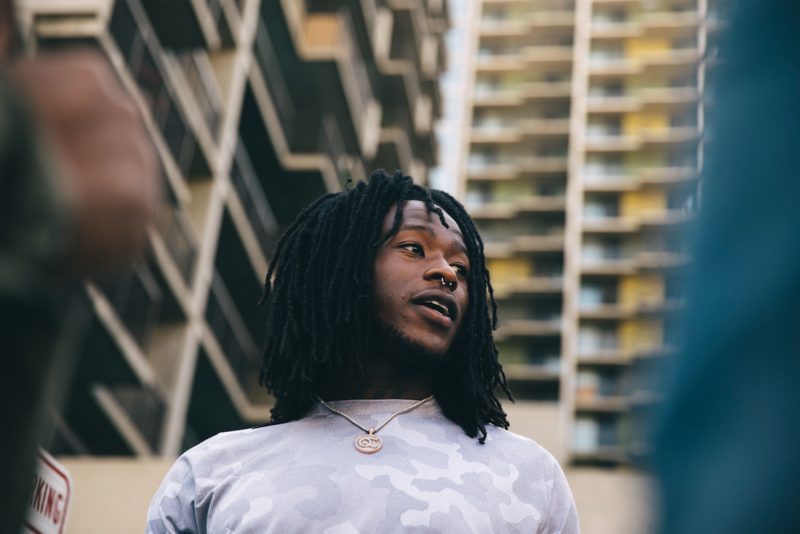 They say your first year in the league is always the toughest, but for Alvin Kamara that wasn’t the case. The third-round pick for the New Orleans Saints came into the season as a newly minted 21-year-old, but he was clearly mature beyond his years. No other NFL player in the league is doing quite what he’s doing, and no other player looks quite like him either. In addition to wearing his hair in twists, he rocks two nose rings and a shiny gold grill in his mouth on the field. His unique style and unbeatable mindset in everything he does makes him two steps ahead of everyone on and off the field. Lining up in the Saints backfield, the opposing defense is sure to have all eyes on Kamara’s gold nose ring and grill as he grins under the stadium lights and figures out his route to the end zone before the play even starts. Alvin didn’t come up like most guys in the NFL, he went to Alabama with hopes of being the next big thing to play the game. Unfortunately, life didn’t play out that way and he ended up at Hutchinson Community College in Kansas before he eventually transferred to Tennessee and found his groove. He also keeps the same circle of homies that he had in high school. And those high school homies? 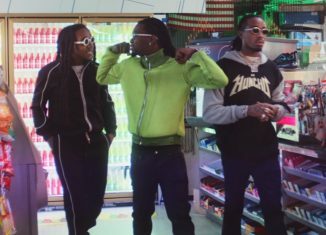 They’re now known around the world by their rap names; Quavo, Offset and Takeoff, aka the No. 1 hit-making, Migos. His creative look of the gold grill had some teams hesitant to pick Kamara but the Saints ultimately won out on other teams losses. The look is only a small part of Alvin, he is his own person who is determined to excel in everything that he does. Like his game on the gridiron, his style is rare in ways that he may step out some days and people might not notice him and sometimes he might step out to turn heads. 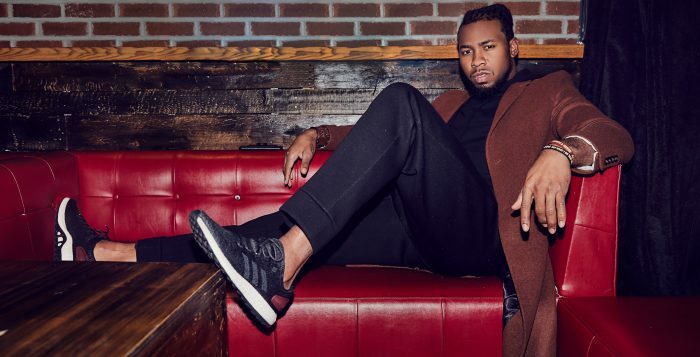 He wears his stripes proud no matter what he’s doing on or off the field but the adidas PureBOUNCE has Alvin feeling comfortable. It’s perfect for putting in work or casual wear when he steps out. 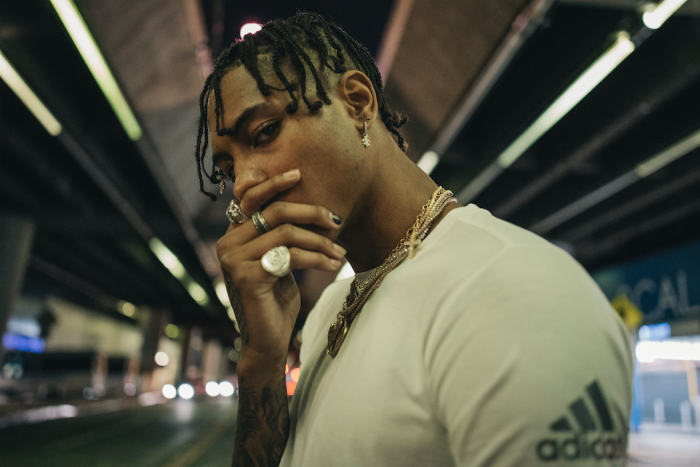 Creating is always top of mind for Kelly Oubre Jr. aka Wave Papi aka Tsunami Papi. That mentality combined with his one of a kind style made him a perfect fit with the three-stripes. 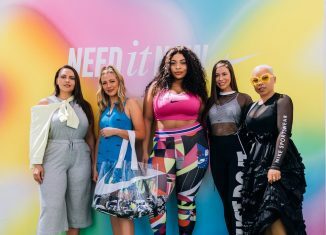 Most people don’t know but Kellys obsession with fashion goes deeper than pre-game catwalks and social media, as he spent a few days interning in Esquire’s fashion editorial department last year. 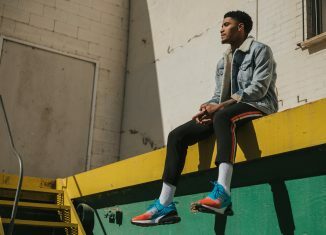 Oubre started making waves back in high school with his game which led him to the University of Kansas where he then left for the NBA and was drafted 15th over all by the Washington Wizards. He introduced himself to the NBA wearing a red suit and gold spiky shoes during the 2015 draft and made sure people would remember him. 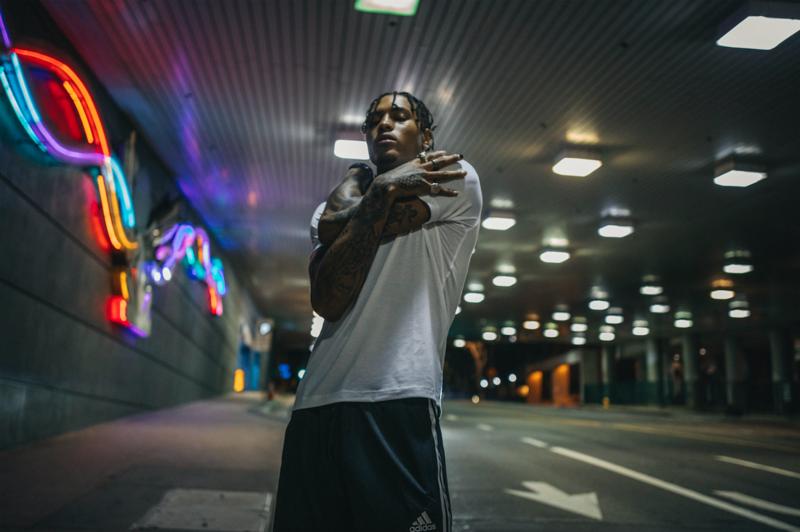 His love for attention off the court didn’t disappoint when he hit the hardwood where he was as gritty on the court as he is flashy away from the game. 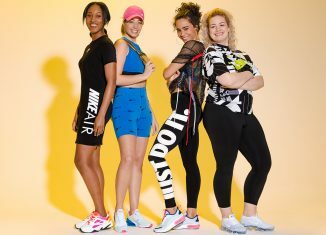 At only 22 years old, Kelly is still evolving everyday as a player on the court and as a person off the court. 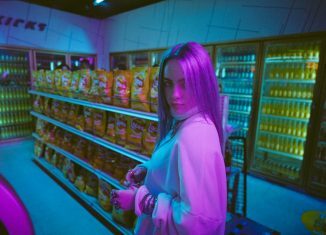 Last season, Kelly introduced the world to ‘Wave Papi’, his alter ego who spreads positivity throughout the world and inspires people to do anything they put their mind to, because everyone is destined for greatness. 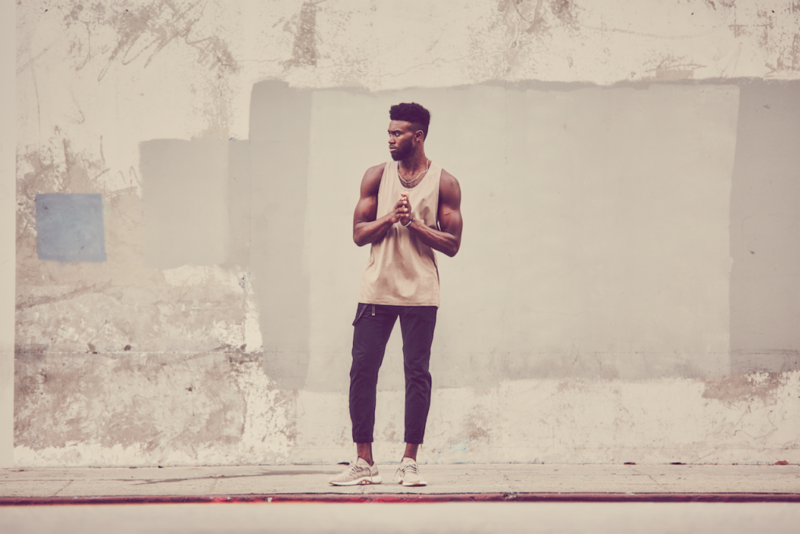 His motivation is to prove people wrong that tell him he can’t do something, so he gets a ‘fit off at every chance he gets to let them know he can’t be stopped. 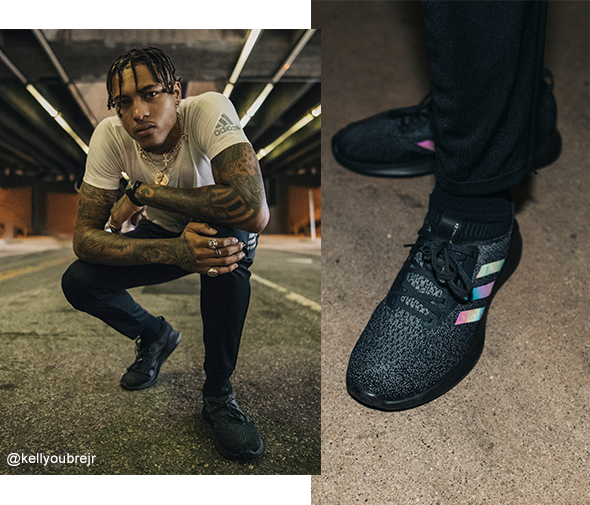 With it being the offseason right now, Oubre Jr. is in grind mode and spending countless hours in the gym to elevate his game and the adidas PureBOUNCE keeps him comfortable going to and from the gym. Thanks to the perfect blend of performance and aesthetics, these two superstars can rock them all day every day. 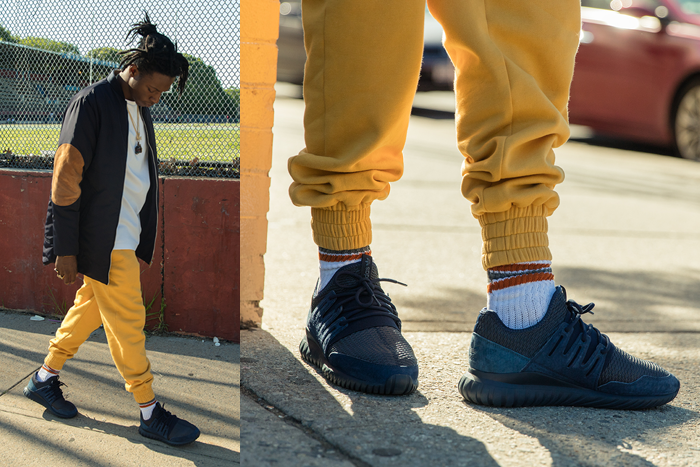 Grab your pair of the adidas PureBOUNCE and start hitting the streets with maximum comfort. They say your first year in the league is always the toughest, but for Jaylen Brown that wasn’t the case. The third overall pick for the Boston Celtics came into the season as a newly minted 20-year-old, but he was clearly mature beyond his years. He was 20 going on 30. His emotional and physical maturity was what took him from being a project in June to a rotation stalwart in late May. With their season coming to an end, Jaylen was determined to work harder this offseason than he ever had before. Working harder than everyone else is nothing new for Jaylen. His relentless attitude with working out and getting better everyday is what made him a highly touted prospect out of high school and a McDonalds All-American. Brown spent one year at the University Of California, Berkley where his all around athleticism helped him put up a healthy stat line all year and catching NBA scouts attention. 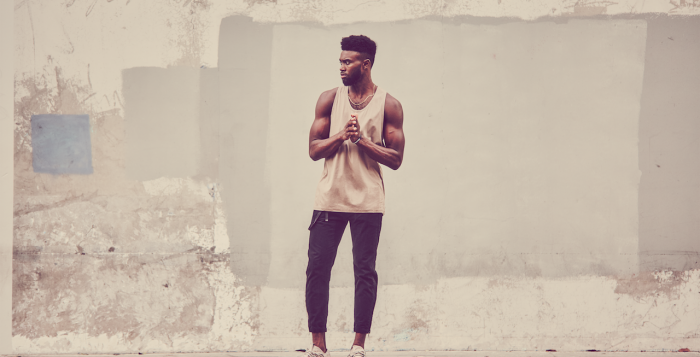 In June of 2016, Jaylen was selected with the third overall pick in the 2016 NBA draft. Now, his determined work ethic would be put to the test. You would think that Brown would be spending his summer relaxing after a long NBA season but he is doing the complete opposite. The day after the Celtics were eliminated from the playoffs, Jaylen was already back in the gym and weight room getting his weight up and working on his skills for next year. 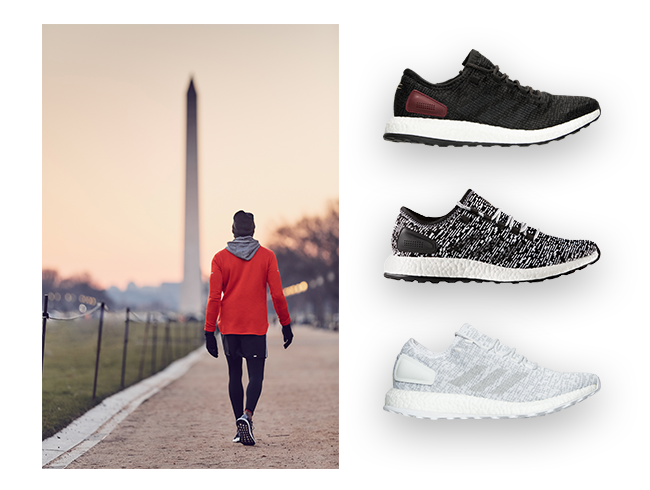 Running on a treadmill is not his thing, so he hits the streets wherever he is and grinds the miles out in the adidas PureBOOST. He hates taking days off and is always working, when he’s not working, he’s plottin’. There’s a hunger inside of him that pushes him to be the best, he wants to be an All-Star and have an NBA Title now. Those things won’t come to him while he’s sitting on the couch. 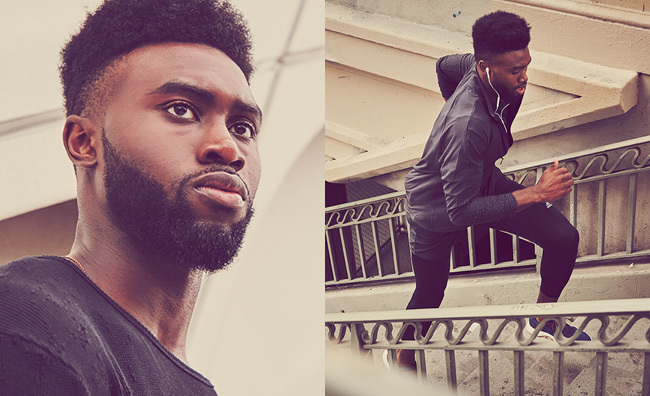 Whether he’s running through the streets or getting his weight up in the gym, the adidas PureBOOST has Jaylen feeling comfortable. It’s perfect for putting in work or casual wear when he steps out. Thanks to the perfect blend of performance and aesthetics, he can rock them all day every day. 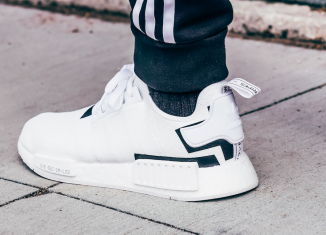 Grab your pair now and start hitting the streets with maximum comfort. When it comes to style, Quan has been doing his thing for years. Fashion is nothing new to Quan, he won best dressed in high school and he keeps building his look. Like his unique lyrical style, his fashion sense is just as unique and each outfit will always be something special. One of his favorite shoes is the classic adidas Originals Stan Smith, and he always has a fresh pair in rotation. When he throws his outfit together each day it inspires him in ways that go beyond just looking good. It can influence how he feels when he steps in the booth. The process of creating a dope look is similar to creating a great track for Quan. 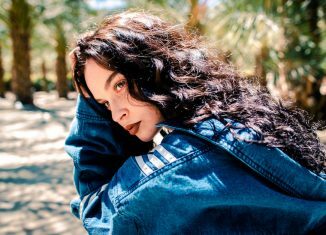 Listening for drops and snares on the beat over a track conveys the same feeling of putting together the perfect outfit. Starting with the kicks is important, because it will set his mood and tone. 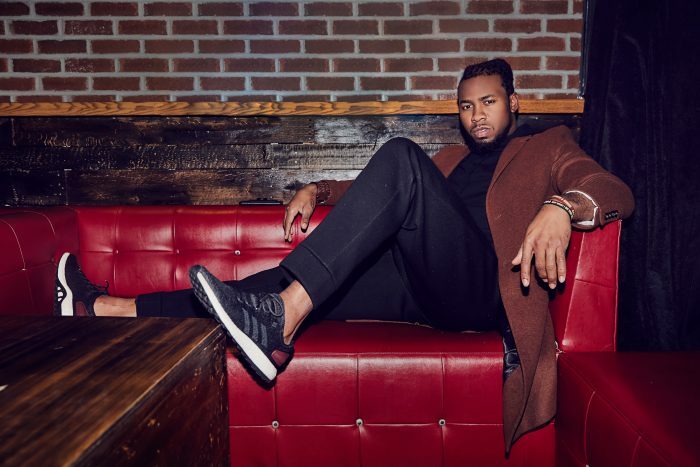 Whether he’s losing himself in the booth or stepping out in the city, the kicks are what motivate Quan. 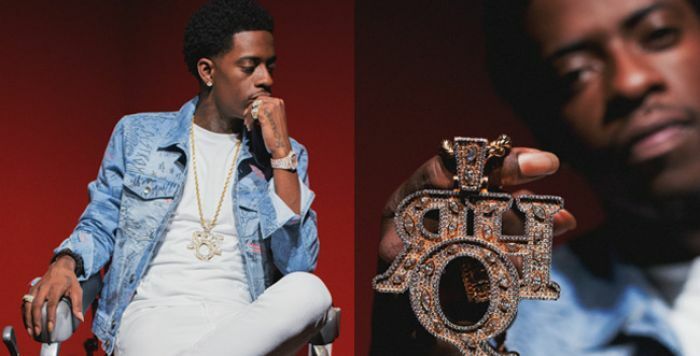 Rich Homie Quan is on a mission to make March his month as his next album is done and set to be released soon. He wants his fans to know that he gave his everything on this album and he’s got his foot on the neck of the game as he is set to make 2017 his year. Like he’s been saying, it’s #BackToTheBasics for Quan and his team this year. 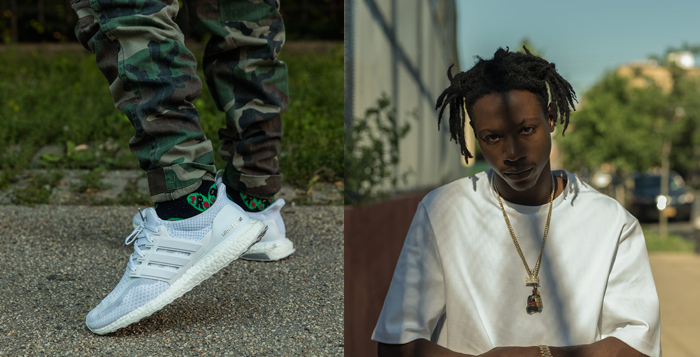 He will always be fresh on the scene with his own creative look that could start with a pair of adidas Tubular Shadows or Stan Smiths. He’s hungry for greatness and has the Tony Montana mindset that the world is his. His work ethic of going so hard with everything he does is driven by his urge to make sure his family and friends are living just as good as he will. 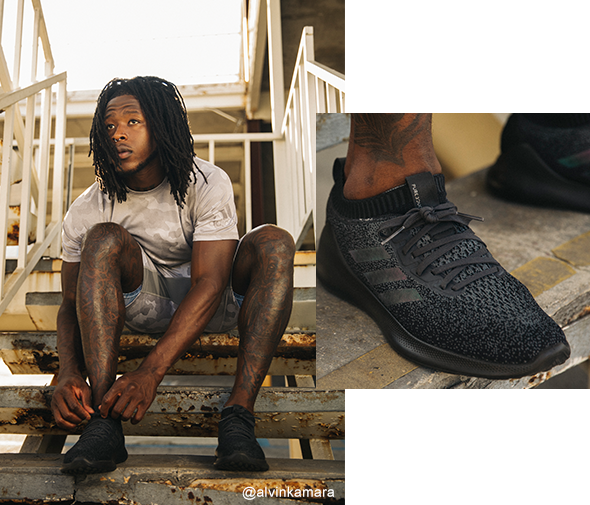 Quan lives the Rich Homie Lifestyle with a fresh pair of Tubulars on his feet and the urge to get his creative story out to the people. 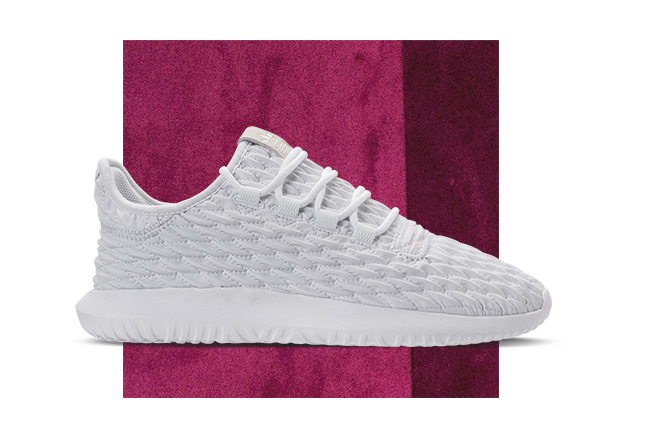 Grab a pair of the adidas Tubular Shadow that’s exclusive to Finish Line and be on the lookout for Rich Homie Quans new album that is on the way. ???? In a game that typically features Cover 2 defenses and help over the top, it’s rare to see corners like Josh Norman who are able to stick to every team’s number one receiver all game with lockdown man-to-man coverage. Washington saw the momentum shift in its secondary this season thanks to the addition of Norman’s quick footwork and feel for the game. When you talk about elite defenders, his body of work since entering the league puts him in the conversation as one of the best on any given Sunday. And like any elite athlete, it’s a must for Norman to be laced in the best on and off the field. 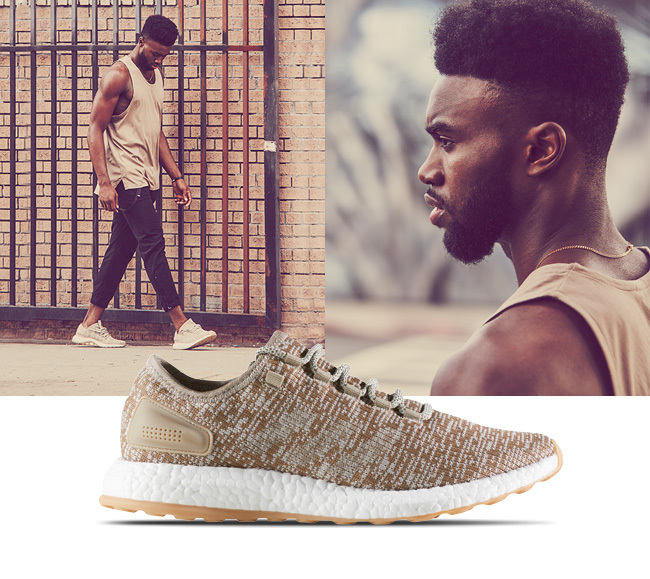 With his hard working mentality to get better each day and his laid back demeanor when he takes off the pads, the adidas PureBOOST made all the sense for Norman to debut to the world. 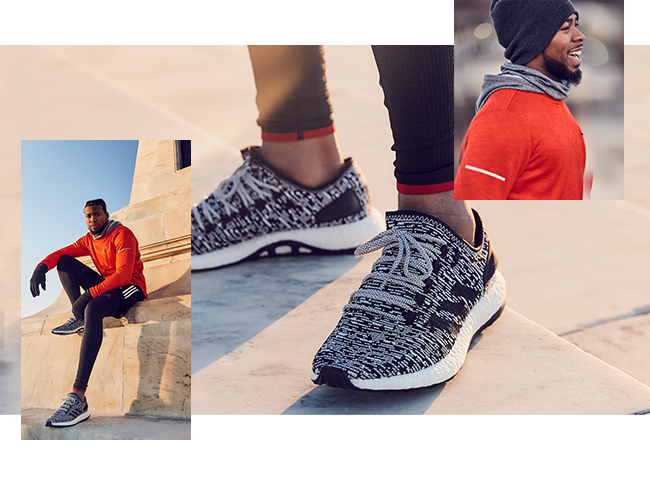 The full-length Boost cushioning accompanied by a smooth and flexible knit upper makes this one perfect for putting in work at the gym or something casual when you step out for everyday wear. 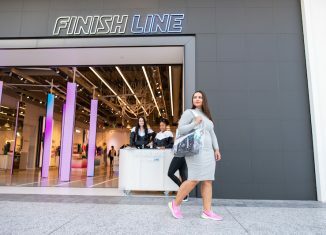 The shoe blurs the line of performance and aesthetics perfectly so you can rock them all day every day. 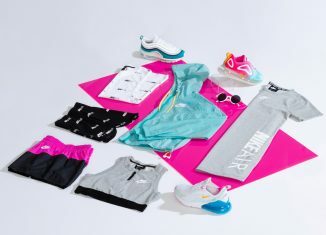 It’s one thing to have a great pair of sneakers, but it takes the special touch to make them complement the rest of your ‘fit—and as you see whether you dress from the kicks up or not, these are going have you looking fresh. 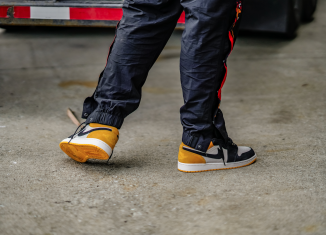 Whether he’s on the gridiron covering some of the biggest names in the game or hitting the streets on his off days, comfort is key with his footwear. 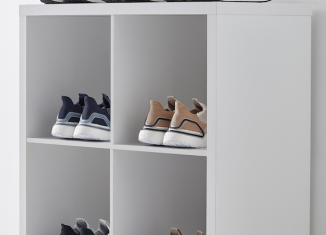 Be on the lookout for more from Finish Line and Josh Norman over the next few weeks and you can grab this colorway of the adidas Pure Boost exclusively at Finish Line starting on 1/25 for $140. 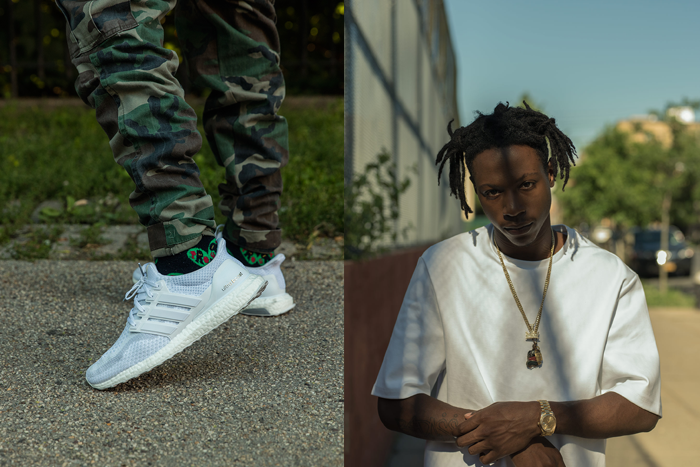 When it comes to style for Joey Bada$$, it’s all about being comfortable. He has the ability to take different style pieces and express his steeze. Joey hails from Bed-Stuy, which is a neighborhood in Brooklyn, New York. As Joey says “You’re born with style. Fashion is something you get into”, and over the years he has become rooted in the fashion world. 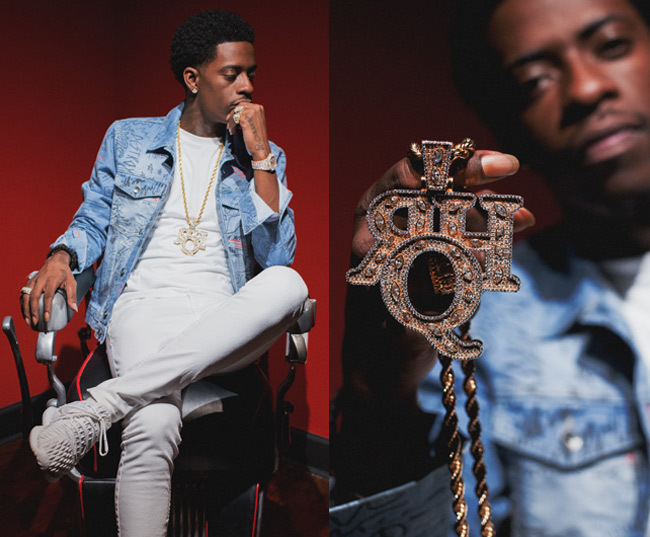 With his Pro Era collective, he carries the swagger of a vet with a youthful spirit who can’t let go of the classics. From running the courts of the park next to his high school to skating in the summer heat, Badmon hasn’t forgotten where his roots are. His style is inspired by looks that are rich in the streets of New York, but the twist he puts on it is what makes it SWANK. 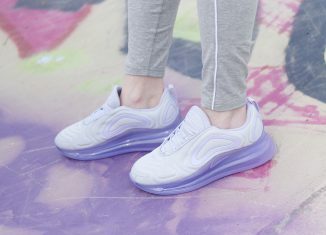 If you don’t know, Swank to Joey means elegant and unique style, not something that everyone can pull off. His outfits could contain high-end denim with a Pro Era tee and adidas Ultra Boosts or sweats with a hoodie that match a clean pair of adidas Tubulars. 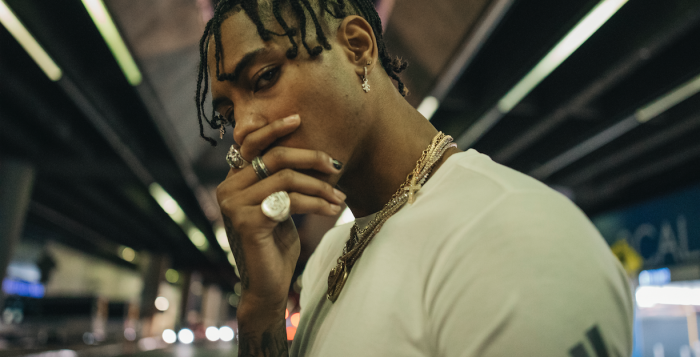 He brings his personal style to his Pro Era brand and it has that SWANK feel that makes Joey distinctive. 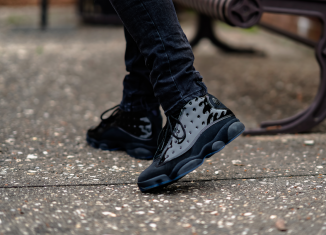 The sky may be the limit but like Joey says, “he’s aiming for the sun and moon.” No matter where Joey goes he will take his New York style with him and always be comfortable. Wearing whatever makes him feel best is key for him. Following trends is for the birds and he tends to create his own in his exclusive manor. Whatever the day holds for Joey, he will be ready for anything.